We provide managed hosting and co-locating services out of Amsterdam. 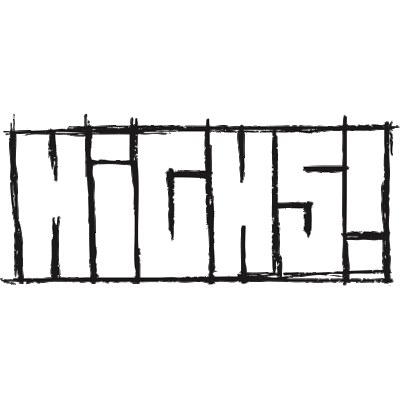 Founded in 1999, High5! B.V. provides hosting, managed hosting, and co-locating services out of Amsterdam the Netherlands. Operating out of AS3265 (XS4ALL) and AS60131. Running on OpenBSD and FreeBSD for hosting services and Foundry Networks for networking. This site is powered by ssg.